What is your grandchild's gender? How old is your grandchild? 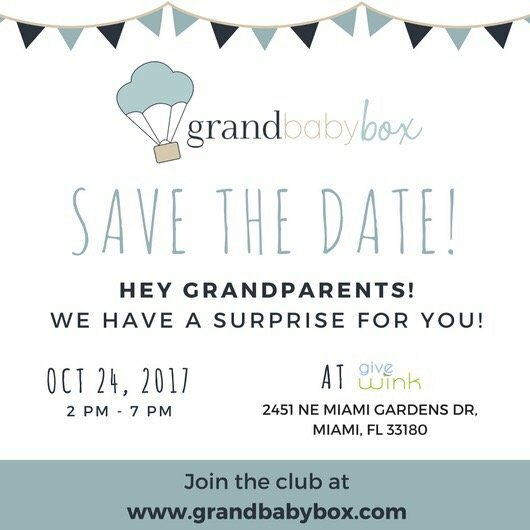 When is your grandchild's birthday? Which items would you most like to find inside your box?